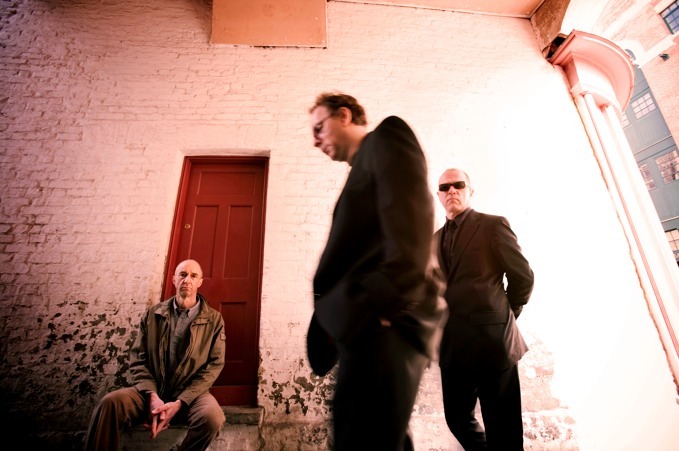 Wire are true legends in the world of the post-punk, the world of indie, and the world of rock in general. The band have never continued to produce material for three decades, and their latest, Red Barked Tree, arrives next week. However, fans will have to wait a few months before the band hit the road in support of the release. Their tour will start on April 1 in Toronto (full schedule below). No foolin'!